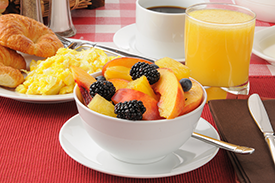 Free hot breakfast every morning from 6:30am to 10am at our hotel by the Galleria Mall! Choose from hot items including sausage, eggs, breakfast waffles and more! 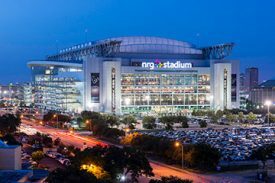 Just a few miles from the NRG Stadium, take a quick ride from our hotel and catch the Texans games and other NRG Stadium events in Houston! 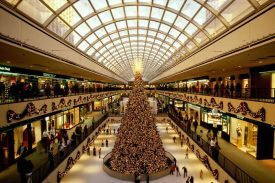 Get some shopping done at the largest Mall in Texas! Our Houston hotel near Galleria Mall makes us a great quality low cost choice to book with and shop at the Houston Galleria! 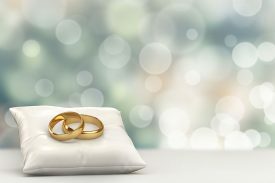 Treat your guests to a pleasant stay at a convenient and affordable Houston hotel for your wedding. We are near several wedding venues in Houston! Choose Best Western Galleria Inn & Suites Houston! Excellent Service Houston Hotel near the Galleria!